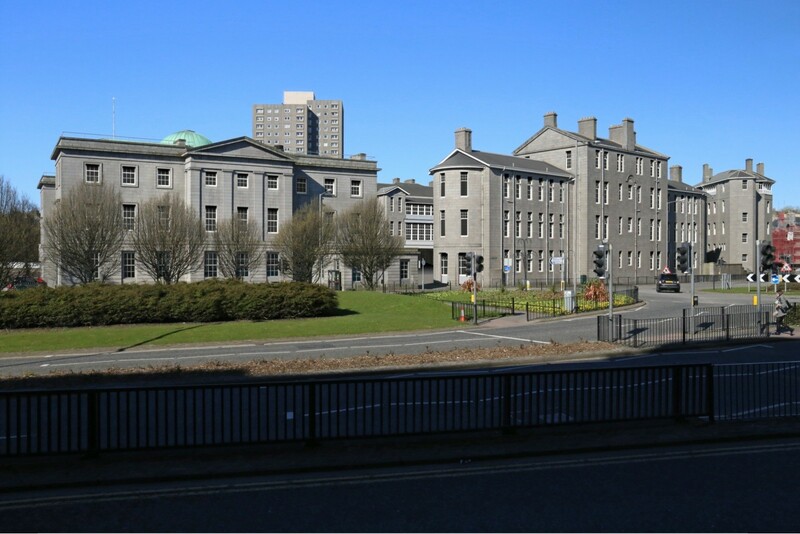 LAS Architecture have rekindled plans to transform Aberdeen’s historic Woolmanhill Hospital on Skene Street with submission of a fresh application to create 27 serviced apartments within the A-listed Stephen Pavilion. 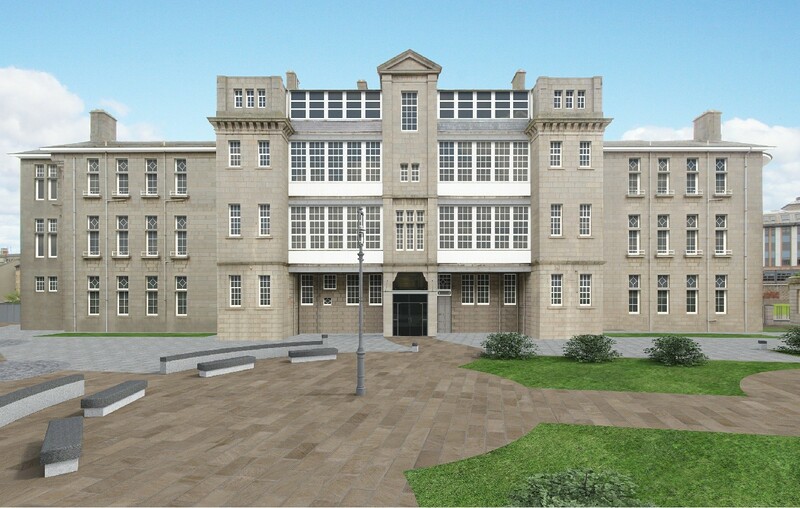 Sensitive alterations will include the refurbishment of wrought iron window railings, rainwater goods and existing sash and case windows. Elsewhere stair enclosures will be removed with disturbed stone work made good while a new timber frame glass door will be installed. 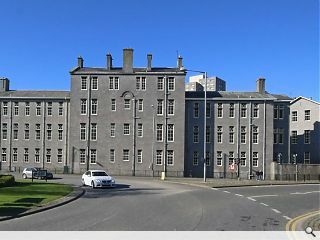 Owned and operated by hotel operator G1 Group the apartments would supplement the remainder of the sprawling hospital site which will operate as a Scotsman Hotel. 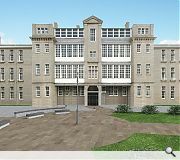 Should planning approval be granted conversion work could commence as early bas 2020. 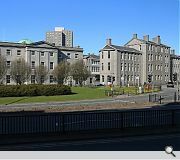 The project is being spearheaded by CAF Properties and NHS Grampian.